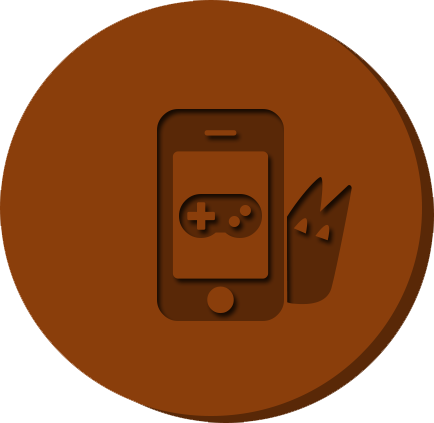 We’d love to help develop your next game on iOS, Android or Windows Phone. 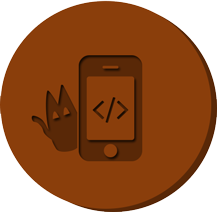 At any stage from design to app store we can dive in to help. 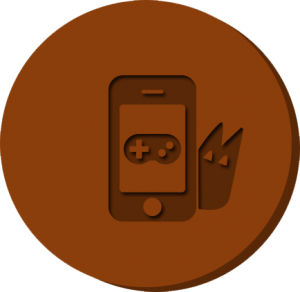 Through the game engine we use we can make virtually any game for any modern mobile platform. The sky is the limit….unless your game is set in space, in which case, space is the limit. 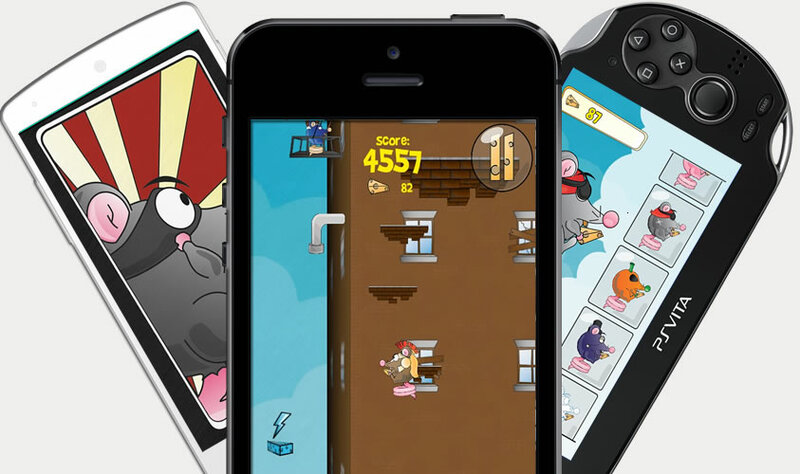 If you have an idea for the next big thing to hit the app store but no way of developing it yourself, get in touch. Similarly, a bespoke app to advertise or expand part of your business is something we’d love to chat about. 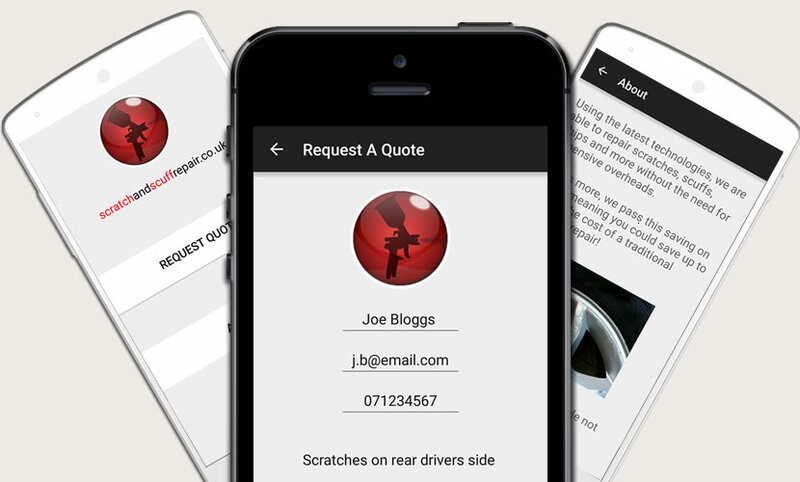 A good example is the quote request app we developed for scratchandscuffrepair.co.uk. A small, local business giving themselves a presence on the app store opening up avenues to expansion across the country. 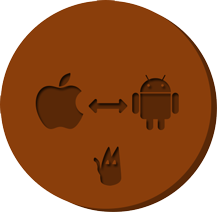 If you have a successful app that would be profitable on another platform but don’t have the development resources to make that happen. Cat Trap Studios can swoop in to make your life and schedule that much easier. 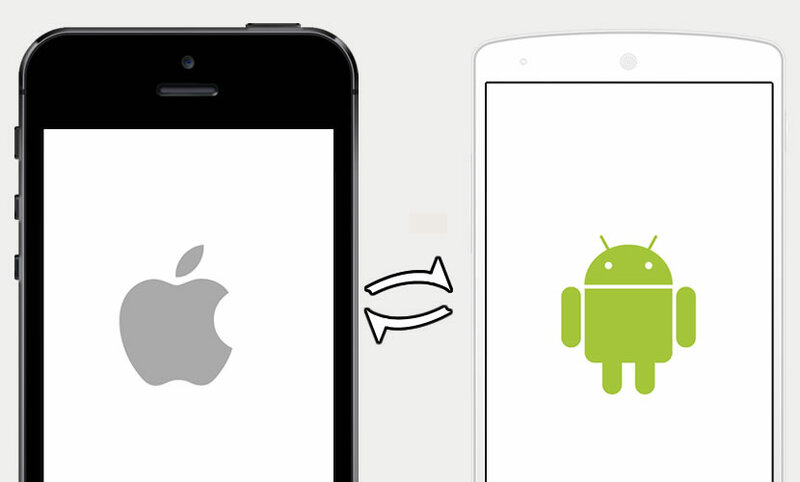 iOS to Android, web to mobile, PC to console, leave it to us! We’d love to have a chat about the project you have in mind. No need to commit yet, let’s see if we could make a good team and make something great.